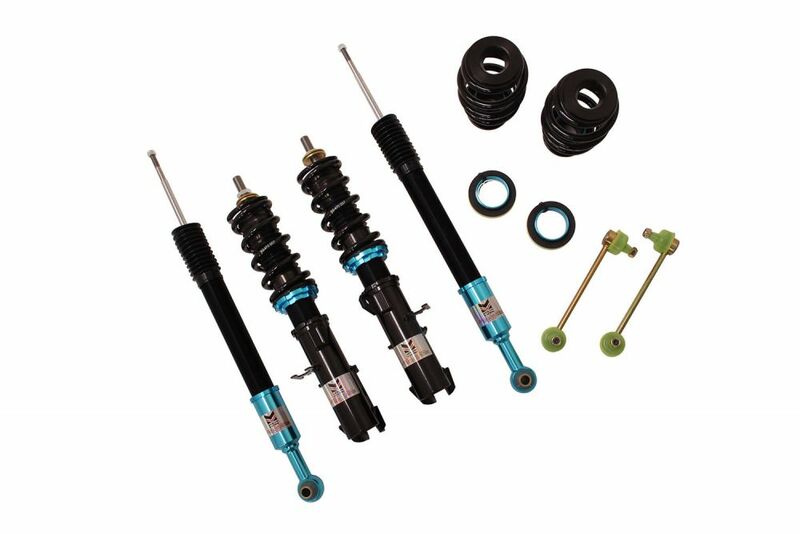 Shopping for a new set of coilovers? 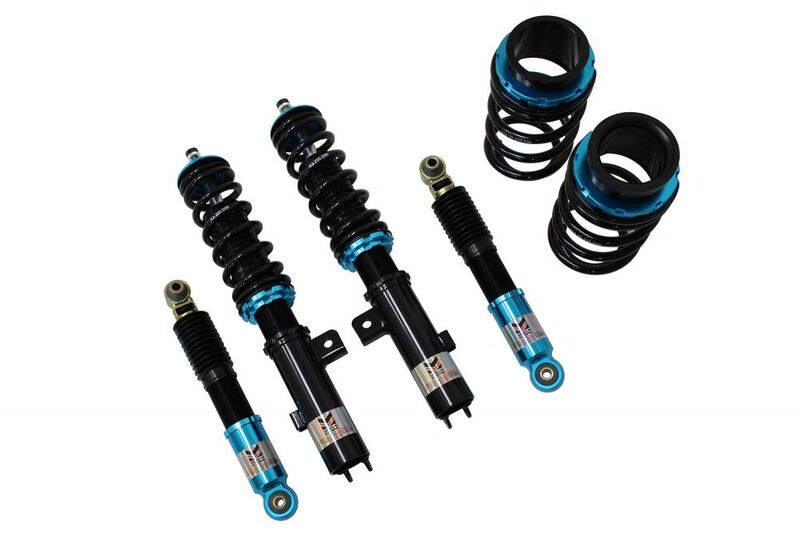 For instance check out our catalog of Megan Racing EZ I coilovers. 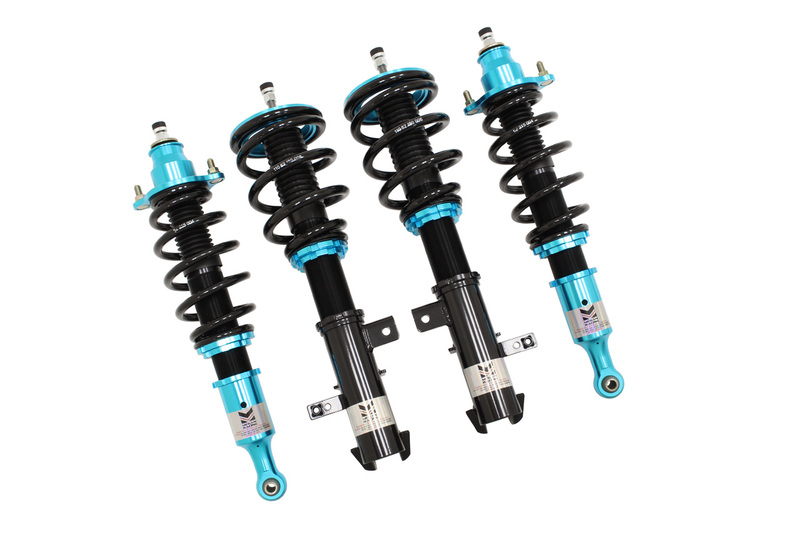 Additionally the EZ 1 Series is our entry level series of coilovers that provides you with the ability to adjust the vehicle ride height and gives you 15 levels of dampening adjustment to tailor the ride quality to your liking. 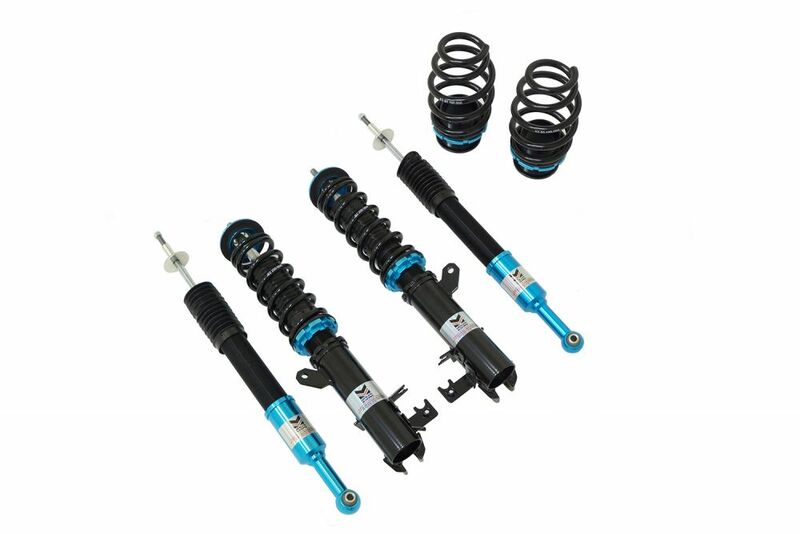 Secondly these are our most affordable coilovers we offer. 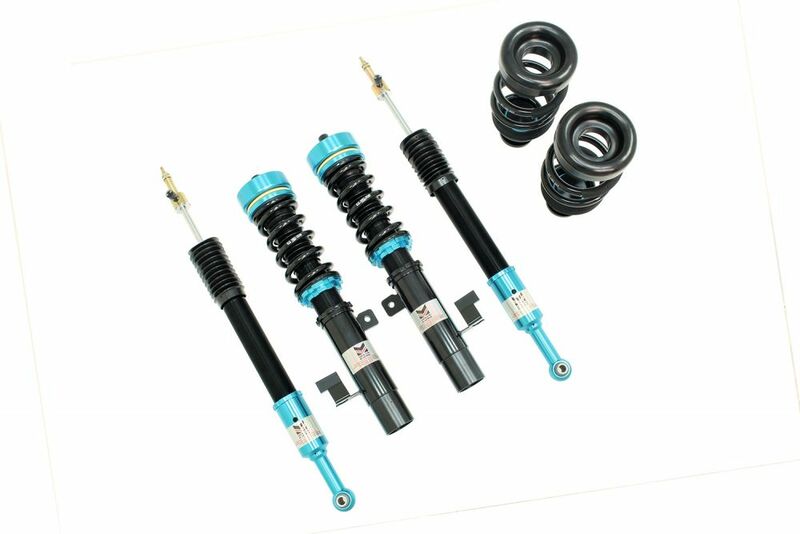 In other words Megan Racing EZ 1 coilovers will get the job done at a reasonable cost! Ride height is adjusted by spinning the CNC machined lock collars up and down. 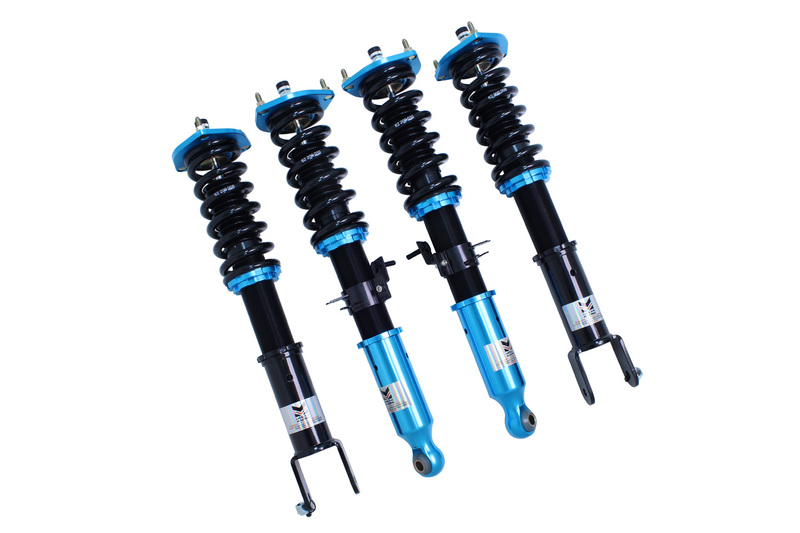 This requires jacking the vehicle up and using the provided spanner wrenches to unlock the collars. 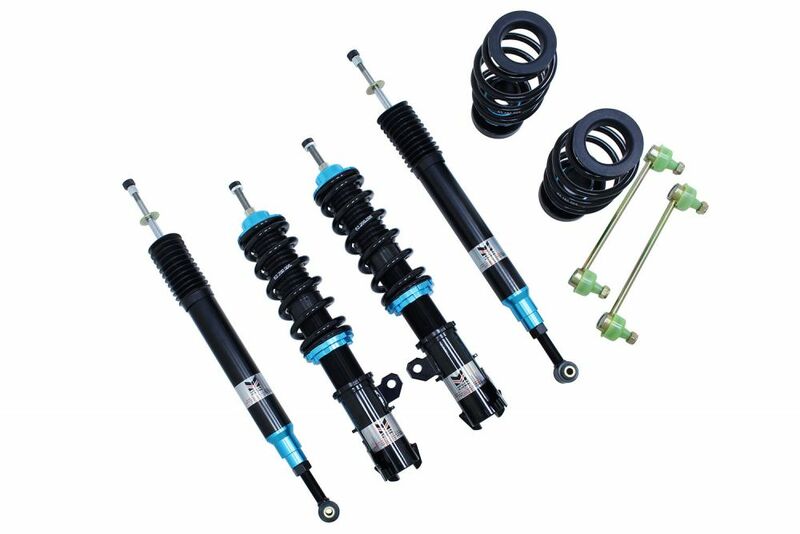 Furthermore most customers can easily handle the task making adjustments to their coilovers height. 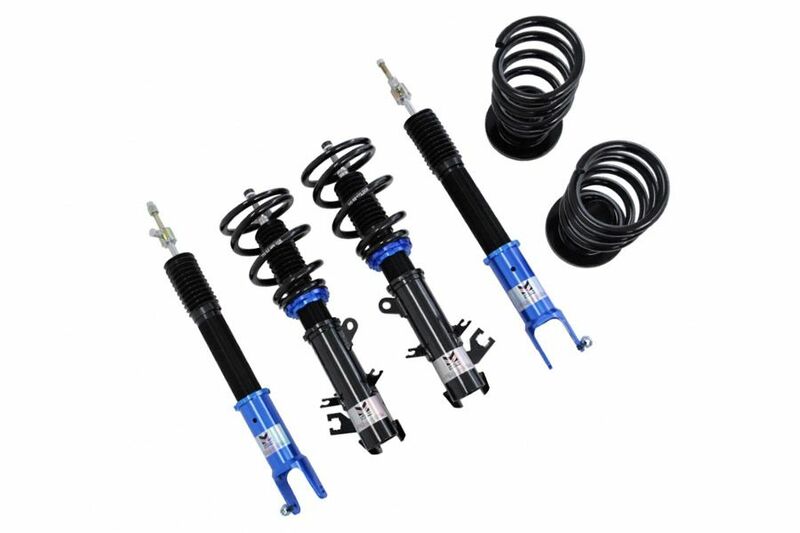 In addition to ride height you can also adjust the damper settings to get the best ride quality. 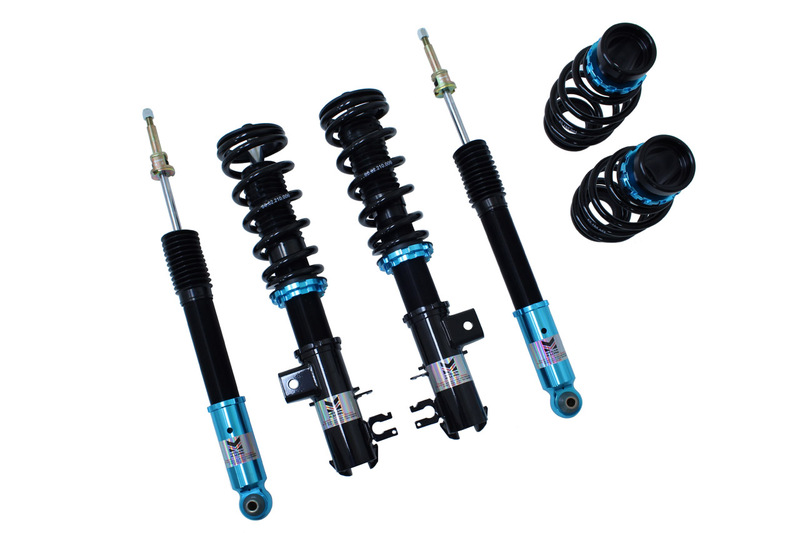 In conclusion you want to adjust the coilovers a few times until you find the ideal height for comfort and performance. 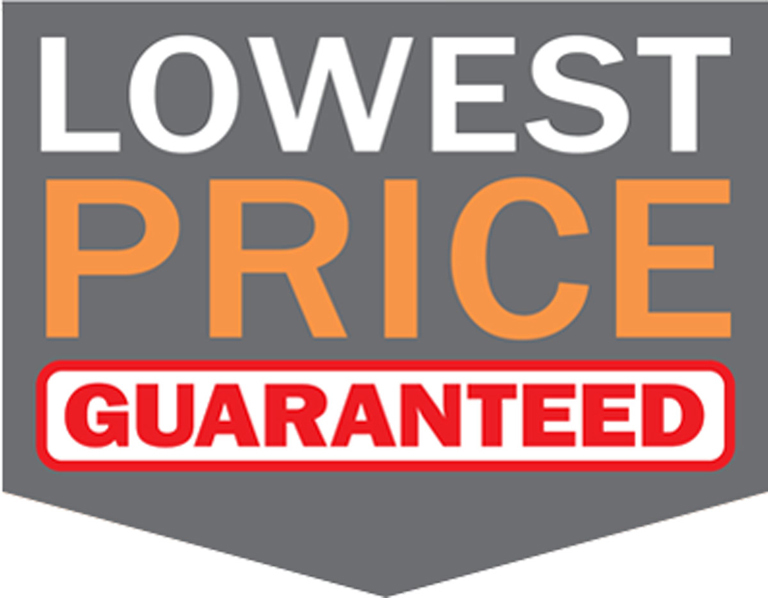 Therefore once you have your settings dialed in you are going to love the ride! In other words do not expect it to be perfect on the first try. 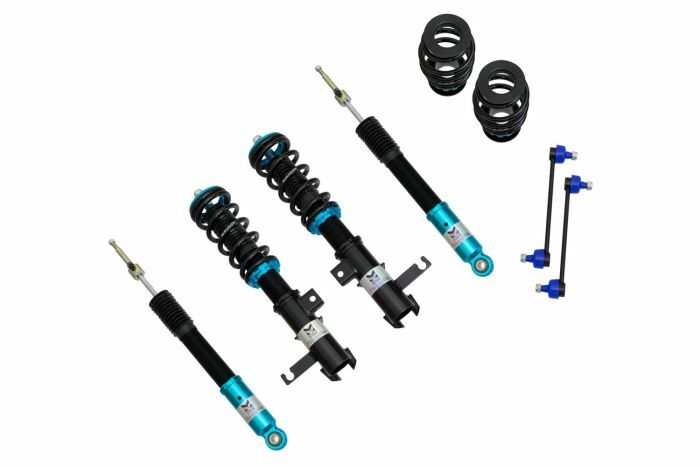 Above all your Megan Racing coilovers are going to not just make your car look better but also handle much better! 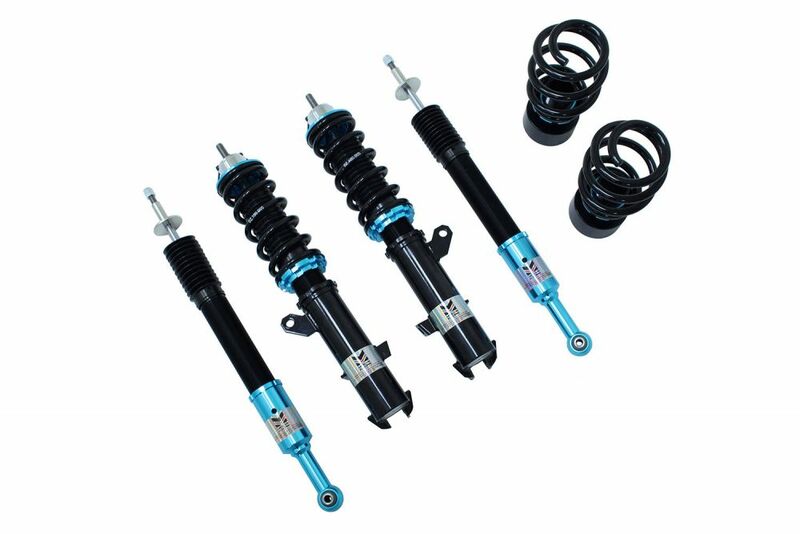 All coil-over damper kits come with 1 year manufacture-defect warranty.